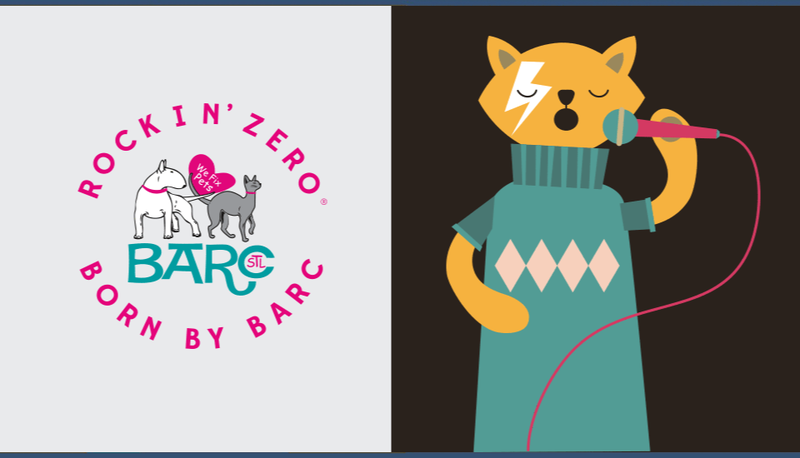 ROCKIN’ ZERO® MOVEMENT BORN BY BARC. JOIN US! 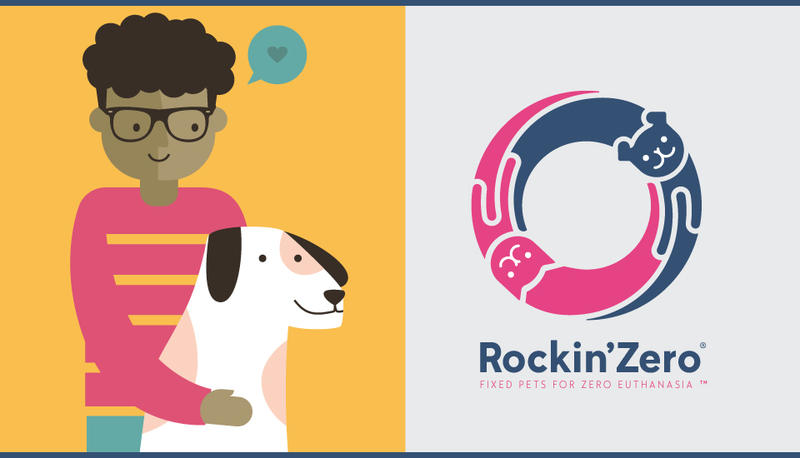 Rock Along with us and join the movement that is truly changing the world for dogs and cats. It’s a new paradigm — we can save the lives of healthy, adoptable pets by focusing on the root cause of euthanasia: pet overpopulation. 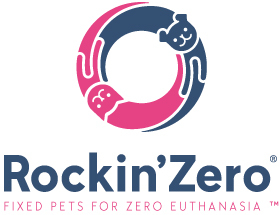 While adoption is essential, the only effective way to Zero deaths is through best practice spay-neuter programs. More than 12,500 healthy, adoptable cats and dogs are euthanized in St. Louis metro area each year due to pet overpopulation. It's time to tune into the love and put an end to all of these unnecessary deaths. Not only can we eliminate the euthanasia of these animals; it's our responsibility. We know how to do it. Now we need to do it. 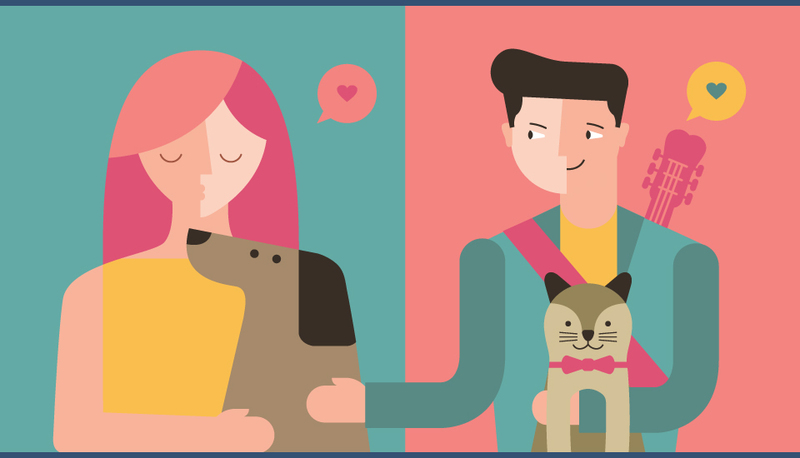 Effective spay-neuter programs are true love. By implementing best practices on a large enough scale in low-income communities, we can truly save lives. And we won't stop until we're Rockin' Zero®! All spay-neuter programs are not created equal. But getting in sync with what's worked in other communities will work in St. Louis, too. We can learn from other's greatest hits without reinventing the wheel. New Hampshire is at Zero; Jacksonville is likely there within the year; Chicago is well on its way. And, now, St. Louis! All of these places are achieving life-saving results. We know that fixing the animals is the first step to fixing the problem, but it's fixing our thinking that gets St. Louis to Zero. See what others are doing and let's rock it. BARC is providing fixes for all dogs ($25) and cats ($15). Click on the BARC Specials or KNOW MORE for details about our ongoing low cost program. Proof of low-income required for all services.